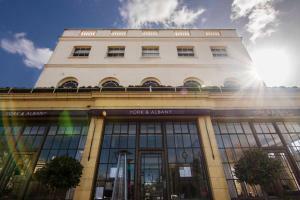 Located in London, Ivor House offers a self-catering apartment with free WiFi access throughout. 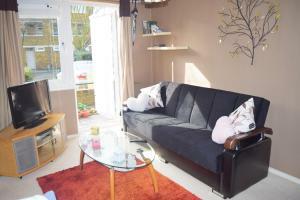 The accommodation is situated 200 metres from Maryleb.. 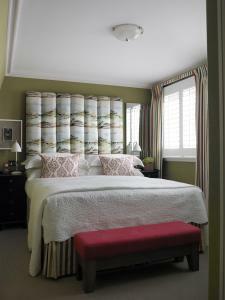 Located in London, SACO Marylebone - Gloucester Place is 900 metres from Regents Park. Lord's Cricket Ground is 1 km away. 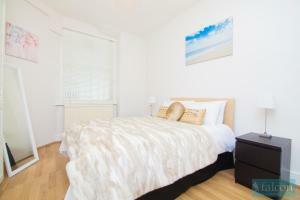 The accommodation is fitte..
Cosy 1 Bedroomed Central London is an apartment located in London, 1 km from Regents Park. 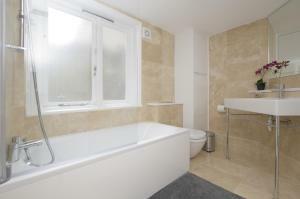 The unit is 1.1 km from Lord's Cricket Ground. 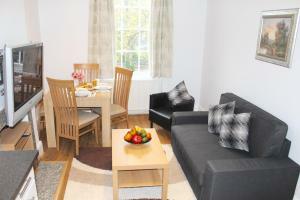 Free WiFi is..
Gloucester Place is an apartment situated in London, 1 km from Regents Park. Gloucester Place features views of the city and is 1.1 km from Lord's Cri..
Smithfield Apartments Baker Street offers accommodation in London. Regents Park is 1 km away. Free WiFi is provided . The accommodation comes with a ..
Less than 2 minutes’ walk from Regents Park and the lively Camden, Gordon Ramsay’s York & Albany includes a library, bar and restaurant. Originall..
With free Wi-Fi throughout, the Regency Hotel Parkside offers contemporary accommodation close to Baker Street Tube Station in central London. 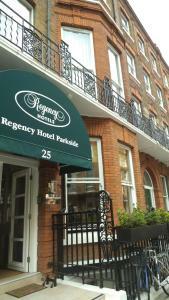 Regent�..
Smithfield Apartments Devonshire Place offers accommodation in London. Oxford Street is 900 metres from the property. Free WiFi is offered . All unit.. Situated in Camden Town, this two bedroom apartment was refurbished in 2015. 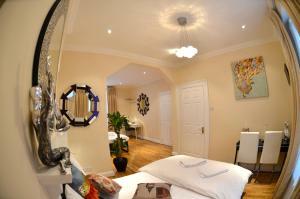 It is just 400 metres from Camden Market, 500 metres from London Zoo and .. 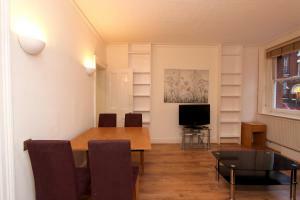 Located 1.1 km from Regents Park in London, this apartment features free WiFi. The apartment is 1.1 km from Oxford Street. 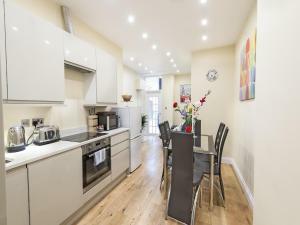 The kitchen is equipped wi..
New Oxford Street @ D Collection offers accommodation in London, 1.1 km from Regents Park and 1.3 km from Lord's Cricket Ground. The apartment is 1.3 .. Featuring free WiFi, a restaurant and a sun terrace, Lascelles House offers accommodation in London, 800 metres from Lord's Cricket Ground. 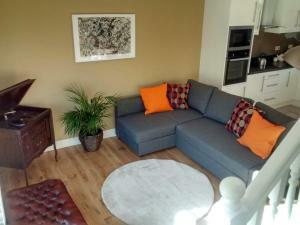 Guests can..
Set 400 metres from Camden Market in London, this apartment features a terrace. 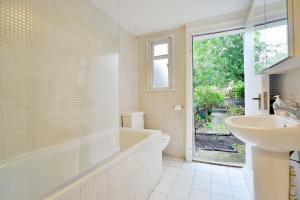 Camden Regent Apartment features views of the garden and is 700 metres.. 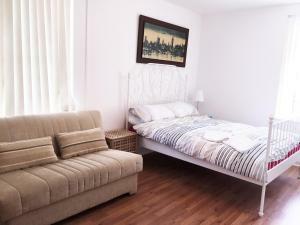 Located 300 metres from Camden Market and 600 metres from London Zoo, Camden Residential Flat offers accommodation in London. The unit is 900 metres f.. Situated 2 minutes’ walk from the nearest tube station, Marylebone Serviced Apartments lie between Marylebone and Regents Park. 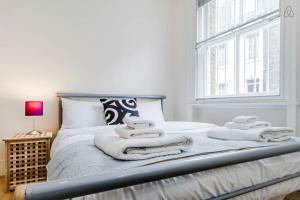 The famous shopping ..
London City Apartments offers accommodation in London. Camden Market is 5 minutes' walkfrom the property. The accommodation is fitted with a seating ..